One of the most innovative brand’s on the skincare market, LIFTLAB merges natural ingredients with nature’s cutting edge technology. 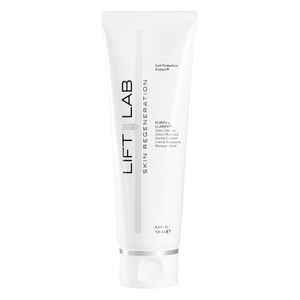 The LIFTLAB range at BeautyExpert.com features a range of pioneering products that have been scientifically formulated to restore and regenerate the skin. Unlike other brand’s, the LIFTLAB story began with real-world scientific research. Twenty-five years ago LIFTLAB’s founding scientists discovered how plants and animals survive the cold of the Arctic. Discovering that they produce a unique Cell Protection Protein that protects them from environmental dangers, the brand has cleverly merged the ground-breaking protein with natural ingredients to create products that have powerful regenerative effects. 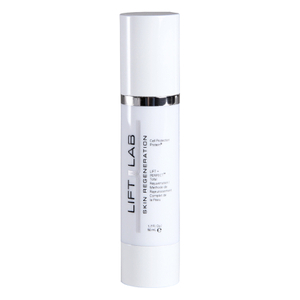 LIFTLAB are at the forefront of anti-ageing technology, with the patented Cell Protection Proteins are at the heart of every LIFTLAB formula. Boosting 41 of the skins essential proteins, including collagen and elastin, the brand’s products are scientifically proven to provide younger, healthier skin. 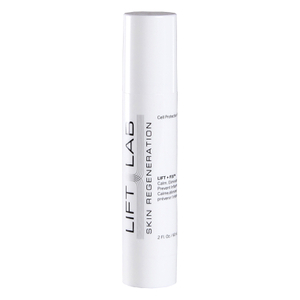 Receiving many an editorial accolade from the likes Vogue and Harper’s Bazar, LIFTLAB is the go to brand to battle ageing and create youthful looking skin. Combing its Cell Protection Protein with a Self-Regulating Lift System, the products not only prevent the signs of ageing but work to restore existing damage. 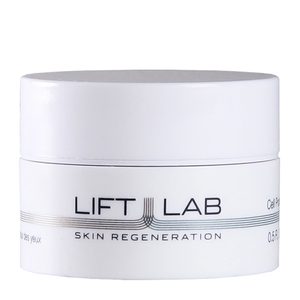 Working seamlessly with your skin to create a youthful appearance, LIFTLAB can be used on various skin types. Many users experience an immediate difference, although it can take up to 30- 60 days to see maximum results. All LIFTLAB products are free from artificial fragrance and colours, as well as being sulphate and paraben free. 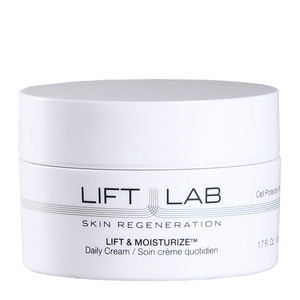 So if you’re looking to rejuvenate healthy, younger skin with the scientific edge, LIFTLAB is the brand for you.